Don’t you just hate it when they remake classic movies like “The French Connection”? I don’t, especially when it’s a remake starring Jean Dujardin (Oscar winner for “The Artist“) as police magistrate Pierre Michel in 1970’s France and his relentless dedication to stop the most notorious drug smuggling operation in history: the French Connection. Directors Cedric Jimenez and Shannon Harvey — channeling William Friedkin’s masterpiece and Jean-Pierre Melville’s cop movies of the 60’s and 70’s — have fired off one terrific, twisty thriller; hot-blooded, haunting and packed with the pleasures of the unexpected. Dujardin is a marvel as Pierre Michel, who becomes obsessed with the case. The acting is uniformly first-rate, with special props going to Gilles Lelouche, who plays drug lord Gaetan “Tany” Zampa , Celine Sallette as Michel’s wife and an array of colorful supporting characters. 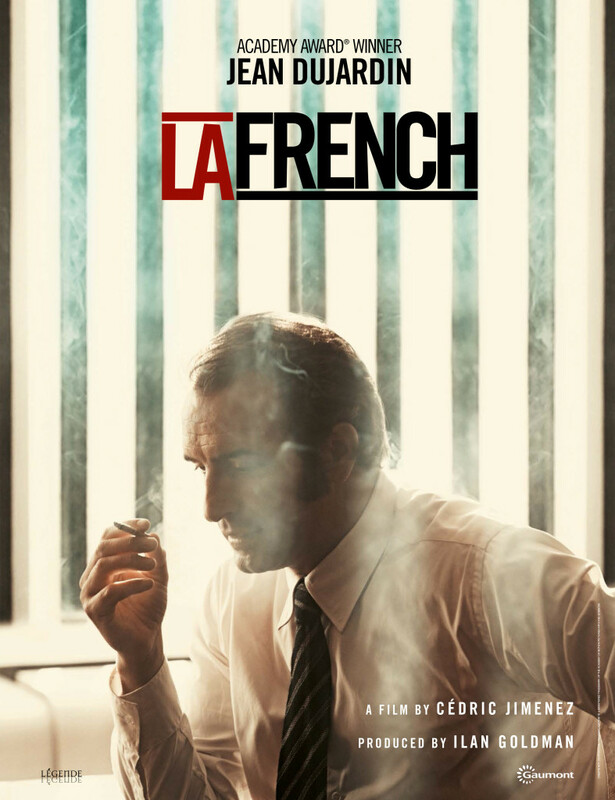 You watch “La French” with nerves clenched, holding on tight. It’s one of the best remakes I’ve seen in quite a while.